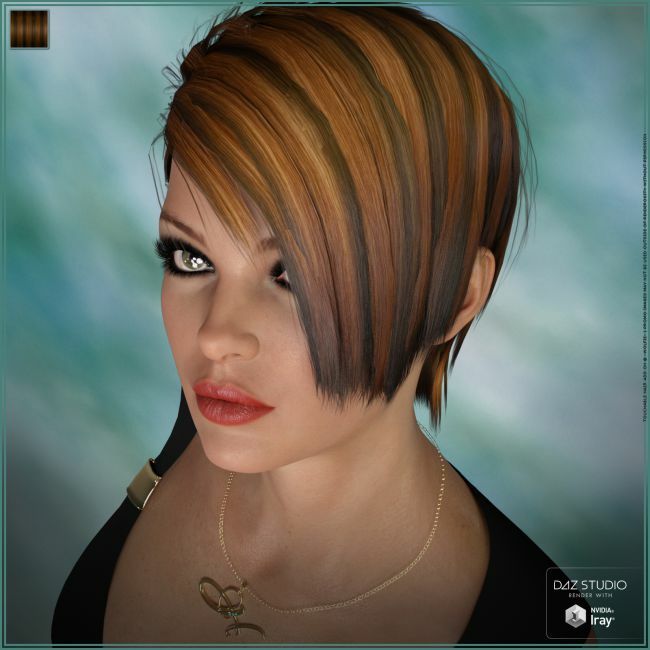 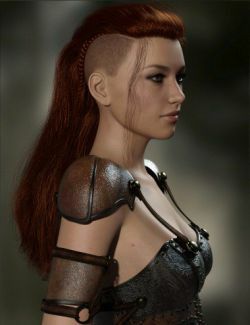 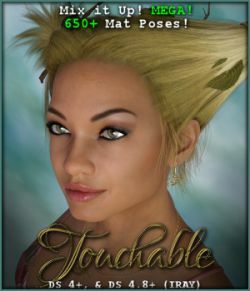 "Touchable" textures for Hr-206 Hair. 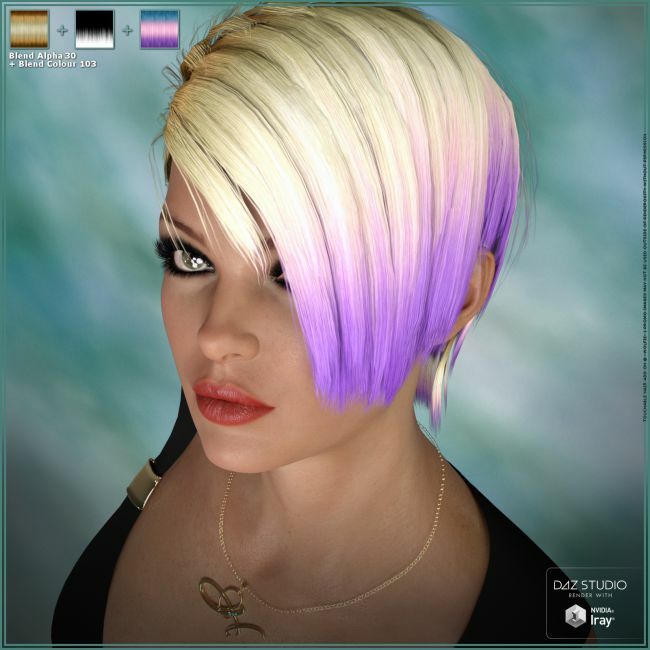 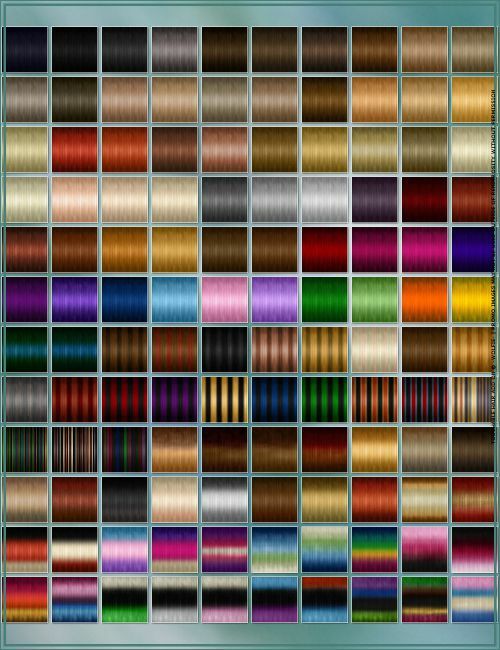 120 Touchable hair colours ranging from natural to fantasy for Hr-206 Hair! 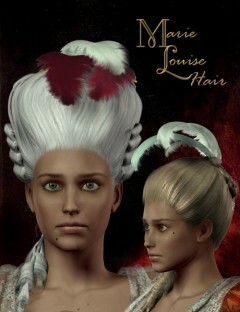 Hair (Full), Strands-01, Strands-02, Strands-03, Strands-04, Strands-05, and Strands-06. 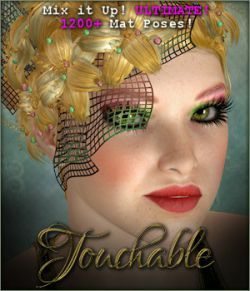 For a package total of 840 Poser Firefly/Superfly mat poses, 840 Daz|Studio 3Delight styles, and 840 Daz|Studio Iray styles!